After a successful private beta this past weekend, Ubisoft has announced that a public beta for The Division 2 is coming ahead of the game’s launch. The company recently made the announcement that the public beta would be playable from March 1st through the 4th via The Division 2‘s Twitter page. It is not presently known what content will be available players during the open beta weekend, but it is likely that they will have access to the same things that private beta users did. This means that they will be able to play some of The Division 2‘s campaign missions, access to the first area of the game’s revamped Dark Zone, and an endgame mission. 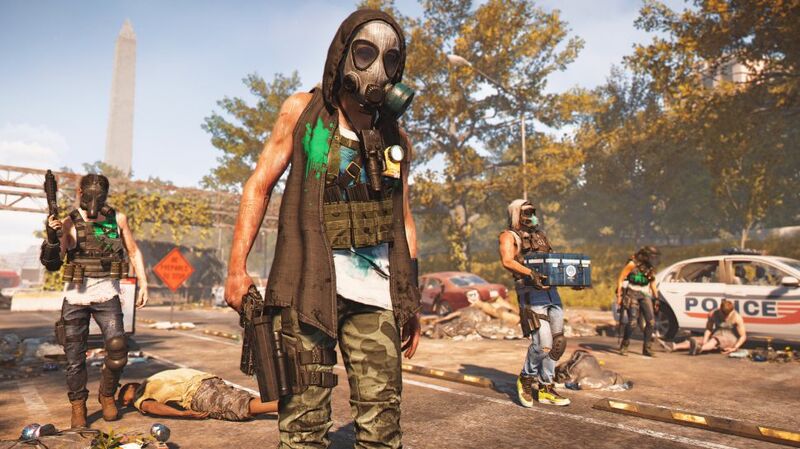 The game’s three agent specializations that will be available to players during the looter-shooter’s endgame was also made available to anyone who made it that far into the private beta. For more information about The Division 2′s private beta feel free to check out our hands-on impression of it here. Pre-order your copy of The Division 2 here. What do you think of this news? Will you play the open beta? Let us know in the comments below!